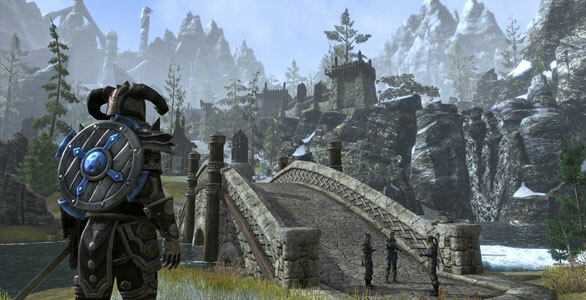 The Elder Scrolls Online continues building hype for its 2014 release and the latest contributor? The recent developer Q&A posted on the official website. Zenimax Online have stated on many occasions that community feedback and suggestions is a huge part of the Elder Scrolls Online development process, and they stick to that formula as they release another article responding to questions from Elder Scrolls fans. To take a look at other questions answered this week, such as details for a title feature, visit the official blog post.